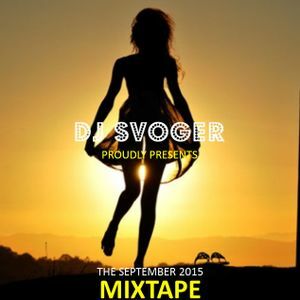 September 2015 Mixtape - I wanna dance. It&apos;s my medicine! Kiiara, SchulKid, Digital Farm Animals, Back Back Forward Punch, Tobtok and more.